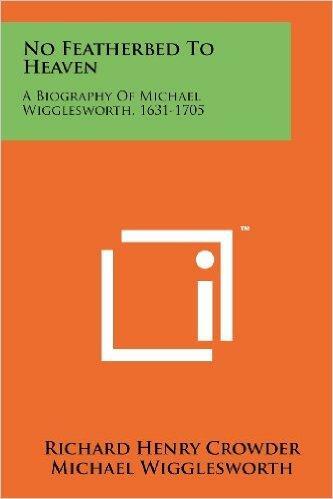 Poet and puritan minister Michael Wigglesworth was born in Lincolnshire, England, in 1631 but sailed to the Americas when he was just seven years old, settling first in Massachusetts and then Connecticut. 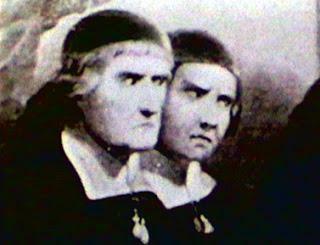 Whilst he enjoyed school for a couple of years, his puritan father later became ill and the young Wigglesworth had to forsake his education for a while to help provide for the family. Despite this setback, he attended Harvard and graduated in 1651, staying on there for 3 years to act as a tutor to new students. 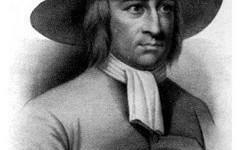 He was a deeply religious but often insecure man and became a preacher in Malden but was not fully ordained until a couple of years later. For a long period he found difficulty in his own worthiness to promote God’s cause that made him give up his first ministry because he could not find the courage to stand in the pulpit. After a number of sexual emissions whilst he lay in bed at night, Wigglesworth had, since a child, been convinced that he was destined for eternal damnation and much of his sense of unworthiness, both as a preacher and as a husband, may have stemmed from this. He was also offered the position of President of Harvard but could not take that up because of his sense of inferiority. When he stepped down from the ministry in Malden because he couldn’t preach, another minister was taken on who stole from the church funds. It wasn’t until the parishioners begged him to return that he eventually found his confidence and would act as minister for most of the rest of his life. 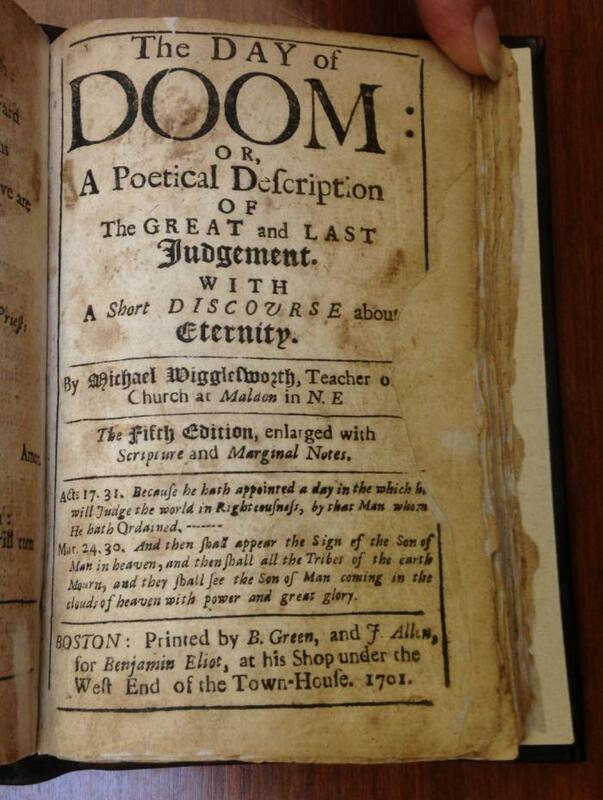 His poetry was an expression of that puritan need to repent and find ultimate redemption and two major examples of this are The Day of Doom and Meat Out of the Eater, both written and published in 1662. 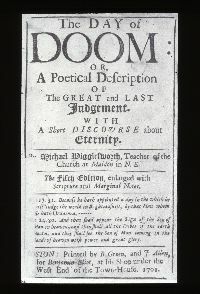 The Day of Doom is perhaps his most famous work and was a bestseller at the time, focusing as it did on the puritan fear of Judgement Day. The poem encourages sinners to make themselves ready for that day every day because no one was sure when it would arrive. 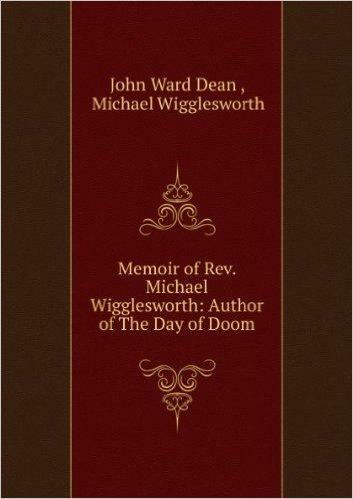 Using goats and sheep as examples of the good and the bad, Wigglesworth highlighted the punishments and rewards that would be received in the afterlife. 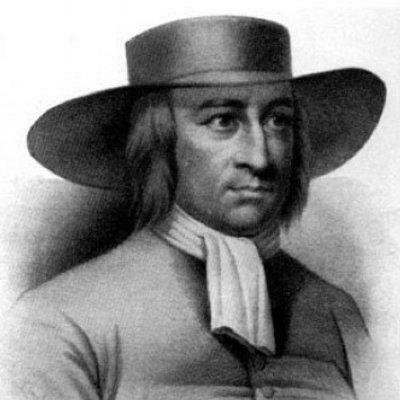 His verses were easily understood by the average puritan which added to their popularity. 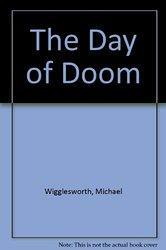 The first publication of The Day of Doom sold out before the year was out and it went through many reprints over the ensuing years, but also often learned by heart by those who could not read. 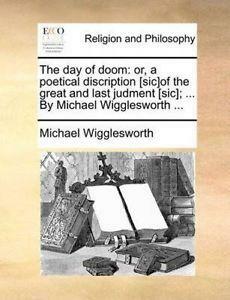 Despite the harsh message of his words in poems such as The Day of Doom, Wigglesworth was thought to be quite a congenial person and had a welcoming, philanthropic nature. He married three times despite his insecurity with women and fathered over 20 children. 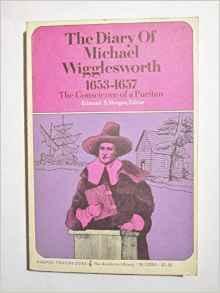 As he grew older, Wigglesworth became a much respected spiritual leader in the local community even when the puritan ethic began to abate across the country. 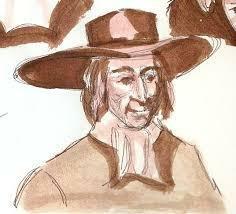 He died at the age of 74 in 1705 and was buried near his home in Malden.